This post contains an affiliate link or two, meaning I might make a few pennies if you buy anything through my links on this post. Today is my first day of Blogmas. I know I'm 12 days late to the party (I did that purposely as I have a full-time job so wouldn't be able to keep up), but nevertheless I have 12 days of Christmas joy to bring you through my writing. 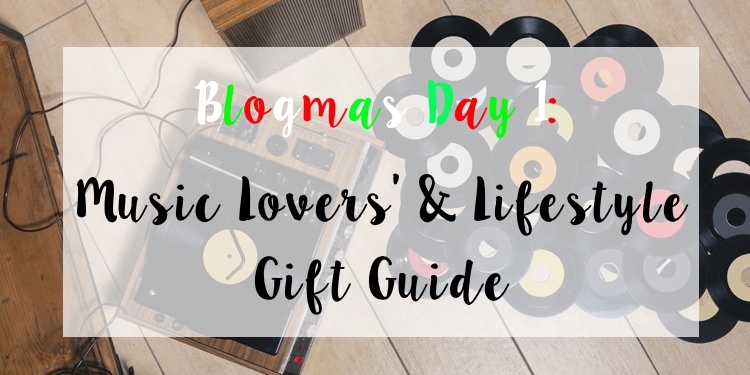 I have a Lifestyle and Music gift guide for you today, so you're not rushing around with nothing to buy for those that love all things music/nice Pinterest-y things in their life. Speakers are a great option for those wanting to play their music and loud and proud. 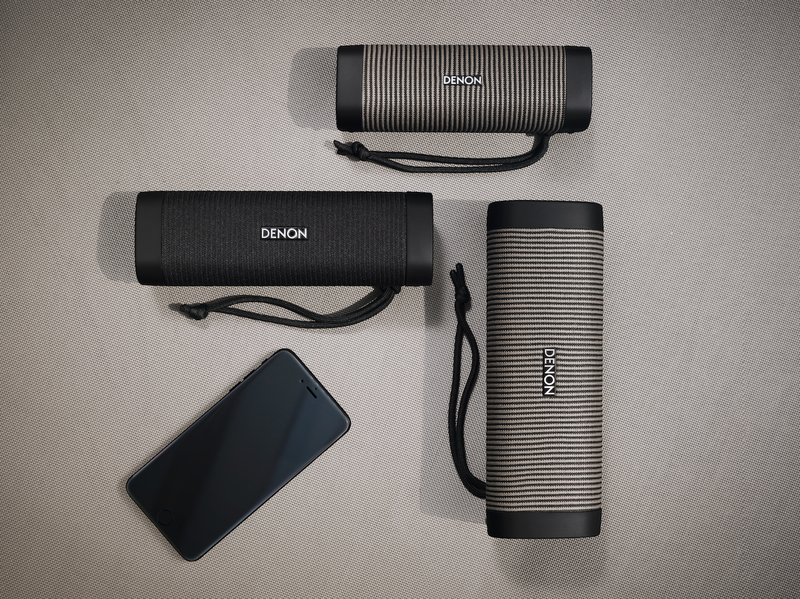 These Denon speakers are everything you could ever want. It connects via bluetooth, is small and versatile, even working with Siri activation so you can be listening to music and ask for the latest weather through the same set of speakers. There's three models of speaker you can choose from: the Envaya, Mini and Pocket. Each are varying in price, starting at just £89. Find out more info here. 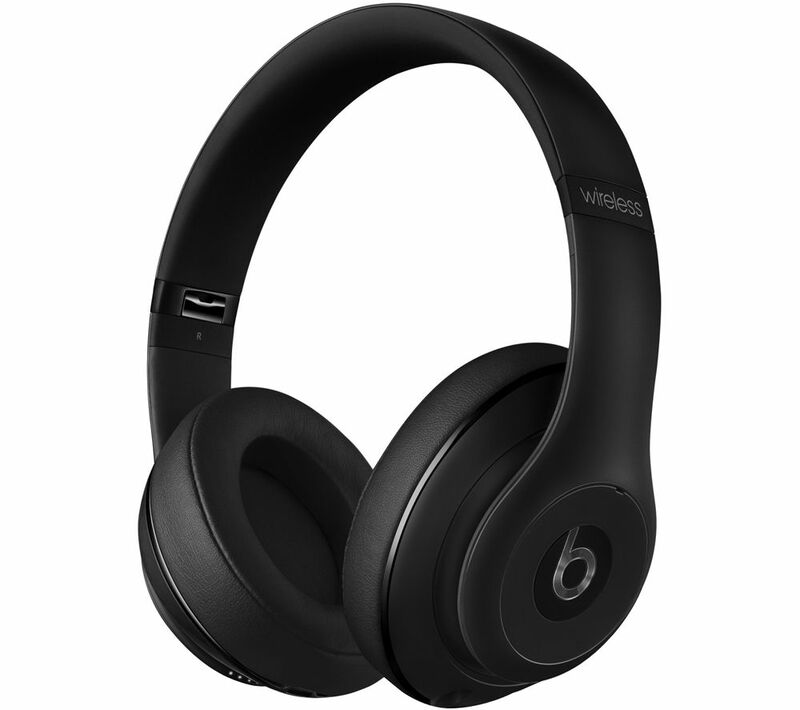 Just like everything, headphones come in a variety of different brands, prices and more. Beats, JBL and Sennheiser are all good brands for headphones, with reasonable pricing for some top-rated models. If not hearing any outside noise or your family shouting at you matters, then noise-cancelling is another addition of sound you can purchase. Look for the best deals on Amazon (UK | US) or your local electricals store. As I mentioned in my gift guide last year, vinyl has made a big resurgence in recent years, with 2017 being no different. I have a few vinyl records myself that I won, and I know that they're great to look at. 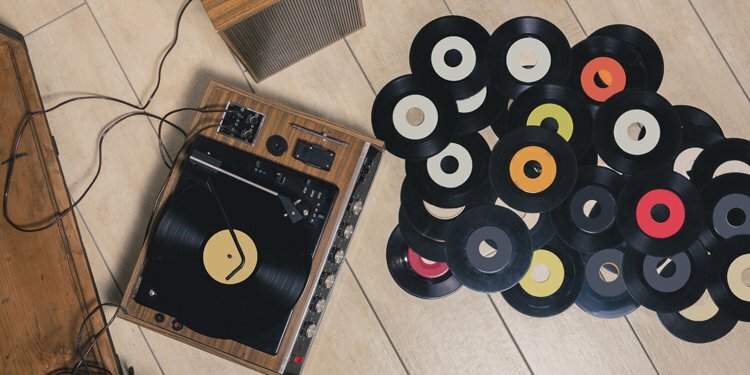 Whether they're stacked next to a record player or on display in your house, there's going to be someone who loves the gift of vinyl in your family and would really appreciate it. Vinyl records aren't cheap new, but you can find some great second-hand deals on older or rarer songs. I would have a scout around Google to find the best deals. Amazon (UK | US) is also a good shout. 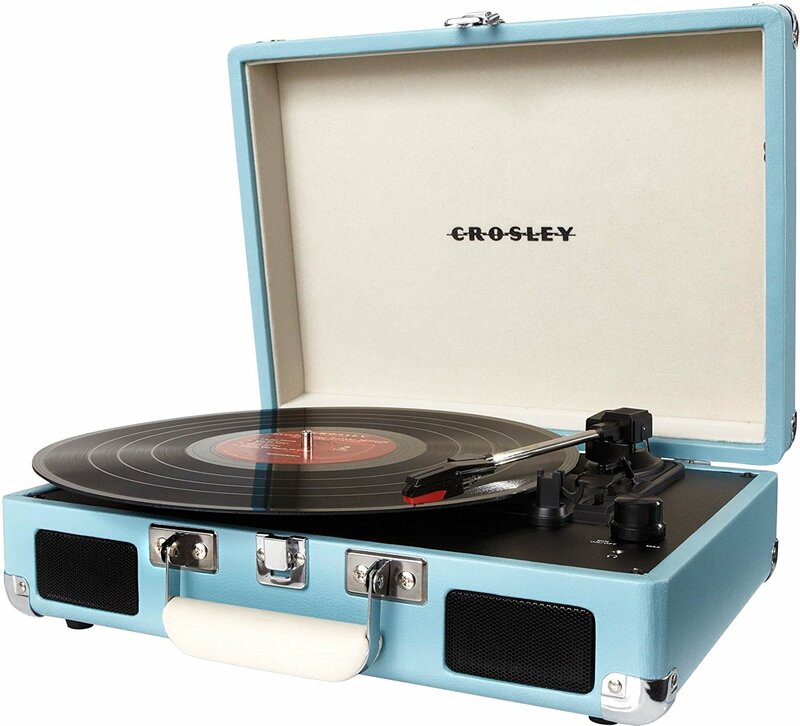 As well as the records, or if your loved one has a pile of them but nothing to play them on, it wouldn't be a bad idea to get them a record player. These are relatively inexpensive, but like the records, you need to search around for the best deals. Again Amazon (UK | US) is a good place to try. As you may know if you want into a shop like Clintons or Tesco, there's a plethora of gift vouchers to buy - everything from clothing to online gaming to Netflix. The music voucher selection is great, listed below are my favourites. 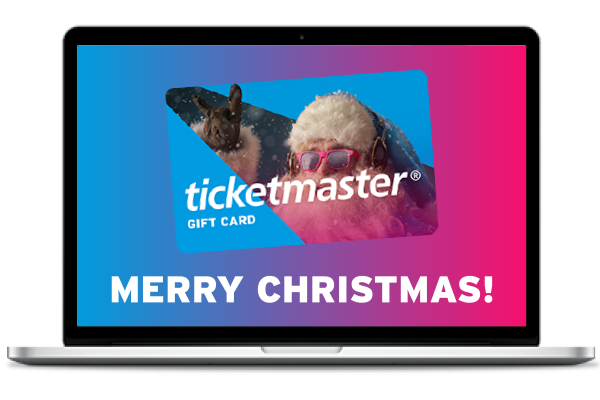 Under the banner of "give the gift of live entertainment", Ticketmaster have a selection of gift cards for those who love gigs but can't quite afford to go. They might be able to put something towards that Taylor Swift show with a Ticketmaster gift card, which is also valid for Theatre and Sports events, so you're spoilt for choice really. 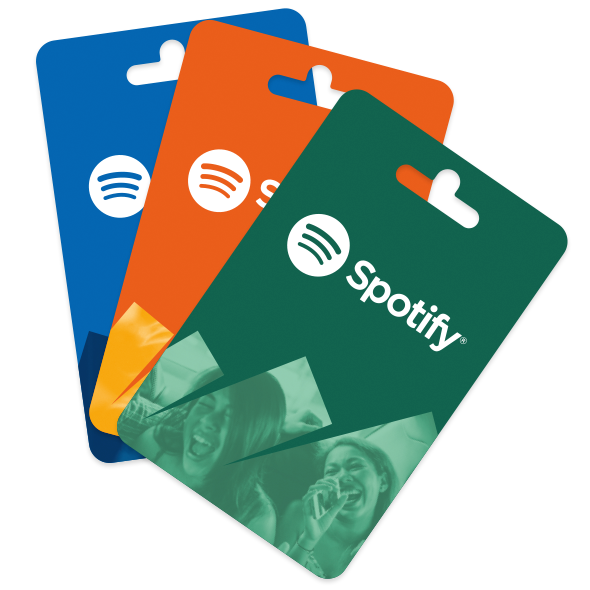 If your loved one is streaming music (and using all the wifi data doing so), then a good idea would be to get them an Apple Music or Spotify voucher, giving them the chance to listen to their hearts' content. 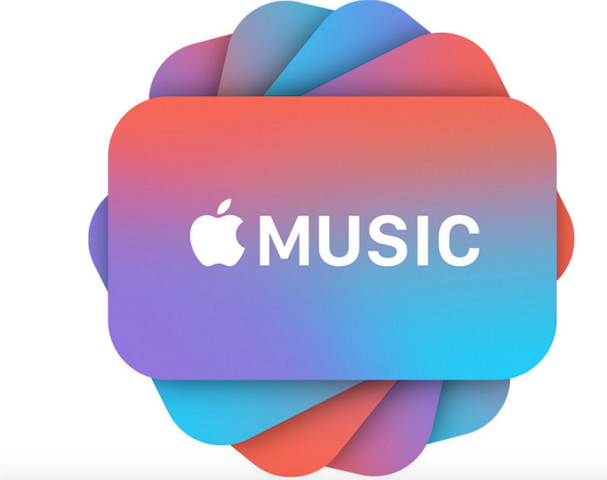 Apple Music offers the tiers of 3 months or 12 months' gift card choice. Find out more info here. 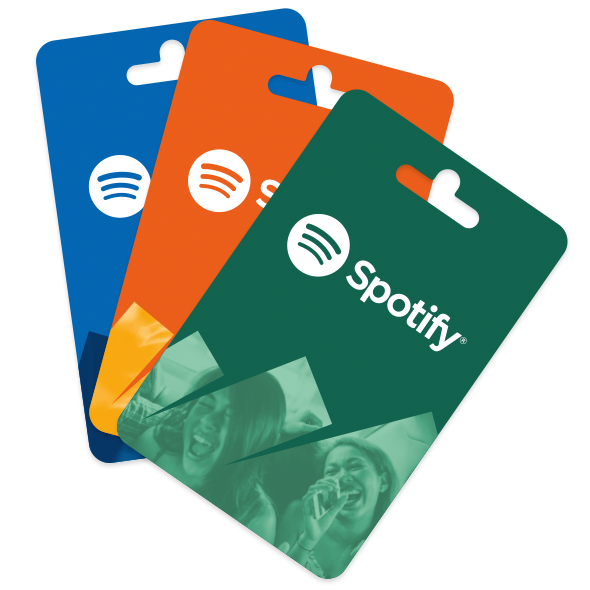 Spotify on the other hand offer a Spotify Premium Subscription voucher, which can only be bought in store and I haven't had the chance to go and see what the options are sadly. More info and T&Cs can be found here. I saw these on the web recently and decided that they were a really cool Christmas present idea. You buy a t-shirt or hoodie or something from the website and 50% of the profits get donated to Mind, who help people with depression. The bonus is that the designs are actually really cool (hint hint!) and it helps someone, so it's a win-win. Find out more here. 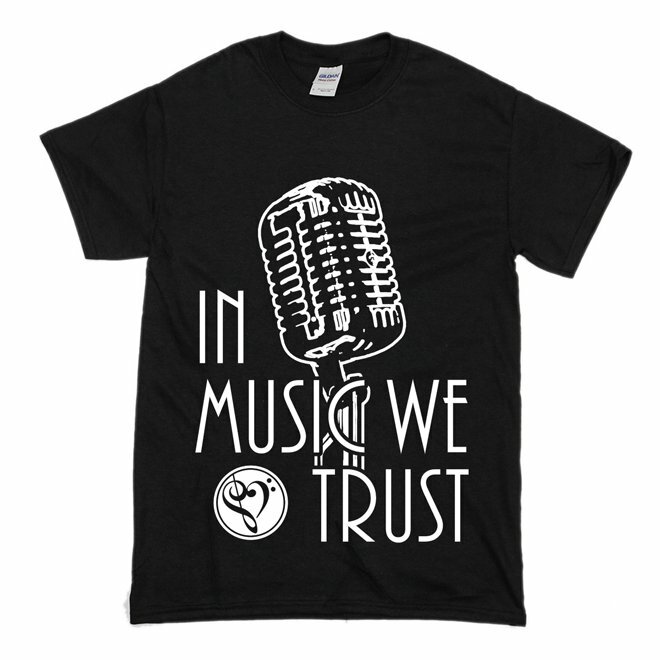 On the t-shirt note, a great gift idea for someone who loves a particular band's music is to buy them a piece of merchandise to add to their wardrobe/accessory collection. Lots of bands or record labels have online merch stores and you need to check where it's coming from in order to get it in time for Christmas, but most should be fine. Do you want to be a strong woman who never worries about what anyone says and wants to put their anxiety behind them? 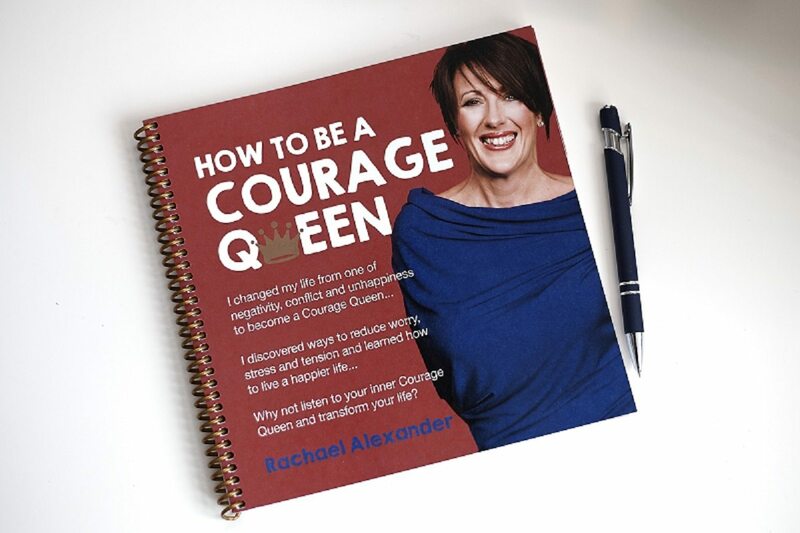 The Courage Queen movement is all about that, and through Rachael's seminars and products you can help put that belief into yourself. Find out more about it here. These glasses are perfect for just a small Christmas tipple or using as a display glass for something, as their cool geometric design belong on both Instagram and Pinterest. I wrote a little review of these so go and read all about them here. That marks the end of my Christmas gift guide for 2017. Is there anything I've missed or any music-related items you're getting your relatives this year? Let me know.